﻿ Book Pineapple Court Hotel (Ocho Rios) - 2019 PRICES FROM $105! 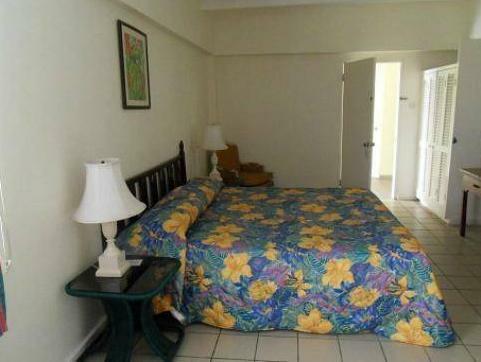 Pineapple Court Hotel is located 2625 feet from Mahogany Beach and 1.9 mi from Ocho Rios Bay Beach. It features a furnished sun terrace, a swimming pool and free parking. 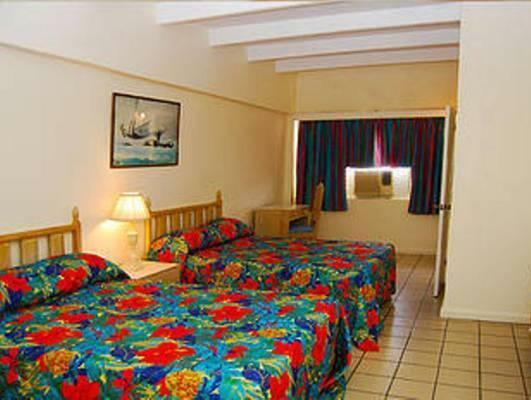 The air-conditioned rooms have a seating area, safety box and cable TV. The bathrooms are private and come with shower. The Pineapple Court Hotel offers to its guests restaurants within 1969 feet, Ocho Rios Supermarket is 0.6 mi away and the Taj Mahal Mall is 1.2 mi away. 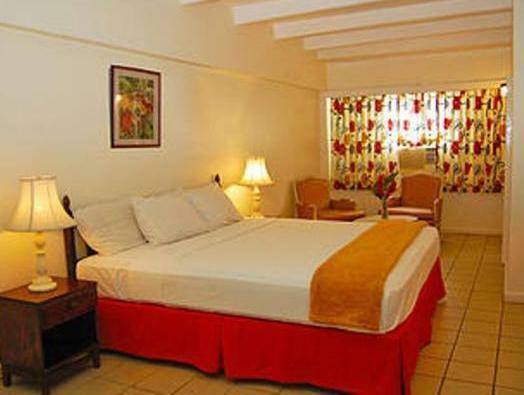 This hotel also has an extensive garden, a 24-hour front desk and laundry and ironing facilities. The property is 1.2 mi from Island Village and from Coyaba River. Dunns River Falls and the Mystic Mountain are 10 minutes’ drive away and Ian Fleming International Airport is 15 minutes’ drive away. Hotel was in a side street and a little too open as per security. Staff were excellent. The spa was amazing. rooms were as shown in the Add, but the bathrooms were too cramped. the hotel room and bath was clean. it had lots of light in the hallways at night. it as a resturant downstairs in the back with a bar. i did not eat there, but you can sit inside and its by the pool. i did not get in the pool, but it was clean.i did not see any bugs in the room. the only thing bad about the hotel is that its hard to find from the main road, because the sign is very small and when you look down the street you dont see anything it looks like a dead end, but if you go around the corner you will see the hotel.the staff was wonderful and very inviting. when i first arrived i was not sure if i was going to stay, because of the way it looked from the street and the loccation. the ladies at the desk told me that if i did not want to stay after i go and look at the rooms , that i could cancel my stay. after i checked the place out i decided to stay the night and i had a good night sleep. i would stay here again.the staff was very helpful.